Home » Blog » FEBRUARY LOVE! There are so many great things happening throughout the month of February, it’s too bad we can’t celebrate them all! 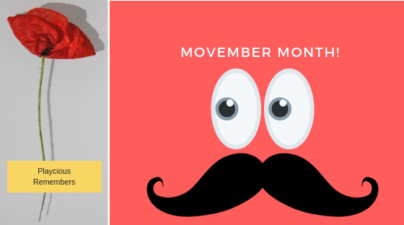 Here are a few things to look forward to this month, here at PLAYCIOUS! For one (1) week, starting January 29th, Playcious will be handing out Lucky Red envelopes to each family that visits Playcious for the day for a limited time only! 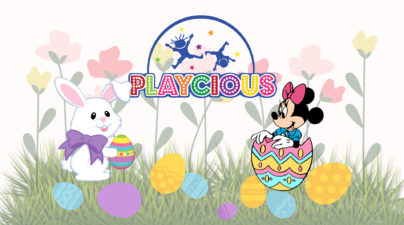 *Each envelope will contain one (1) discount offer that you may redeem at Playcious on your next visit before the expiry day. Help us fill our windows with LOVE! Why not show your significant other or Mother and Father how much you love them by filling one of our Love Announcement Ballots. Come visit Playcious from February 15th to February 17th and maybe your love will be announced all over Playcious! We will do our best to announce everyone’s Love for their loved ones all throughout these days. If you leave your @username for instagram in the ballot we’ll share your love on our Instagram story. We’ll make it official on FACEBOOK too! 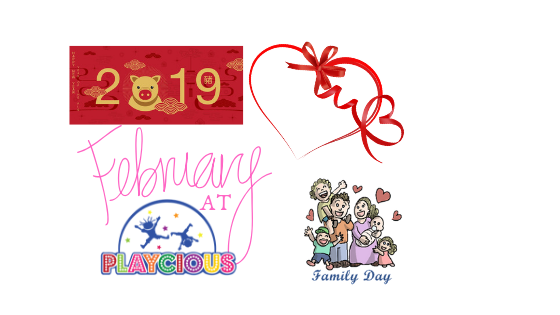 How can Playcious not celebrate Family Day?! 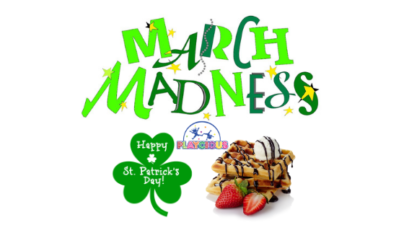 On February 18th, be one of the first families to visit Playcious and get a 30% discount when you pay your admission at the door!